The owner of Bambah Boutique is a thirty one year old young lady who has a passion for vintage. 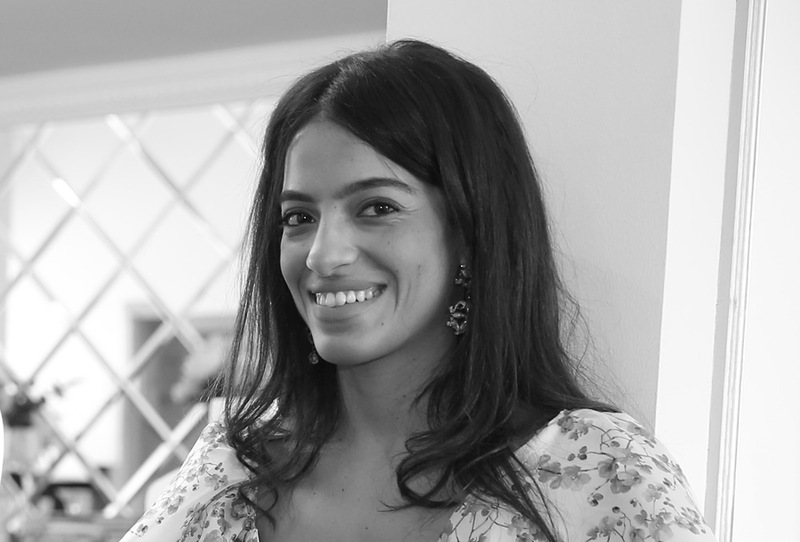 Maha Abdul Rasheed is a marketer by profession (BSc in Business Administration, Marketing and Management major at the American University of Sharjah) and has grown up with a very high entrepreneurial spirit. She’s been living in Dubai for almost 20 years now and has had the chance to visit numerous countries around the world, landing on almost all continents. She started her career in a leading advertising agency where she got a better understanding of building and managing brands followed by a position in Marketing & Corporate Communications in a semi-government entity. Souad Hosny and Jean Patchett are her ultimate style icons and she has a soft spot for ruffles, bows, and polka dots.